6ft subs hit the spot! Our Subway staff have gone the extra 6ft recently, supplying some of our local friends and organisations with 6ft Subs complete with tasty fillings! 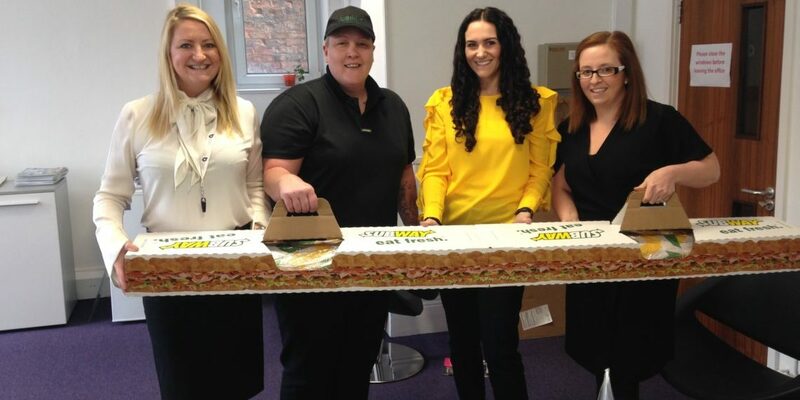 Sewell on the go Subway Manager Ruth Spencer and Operations Manager Kate Barbour delivered one of the belly-filling boxed sandwiches to Bondholders, the Hull Daily Mail, Tommy Coyle Academy (East), KCFM and BBC Radio Humberside over five days in May. Many tweeted about the gesture, while the Hull Daily Mail captured their feast on film and ran the story on page 3 of the paper! 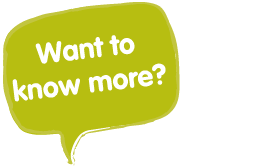 Find out where you can grab a tasty sub here.